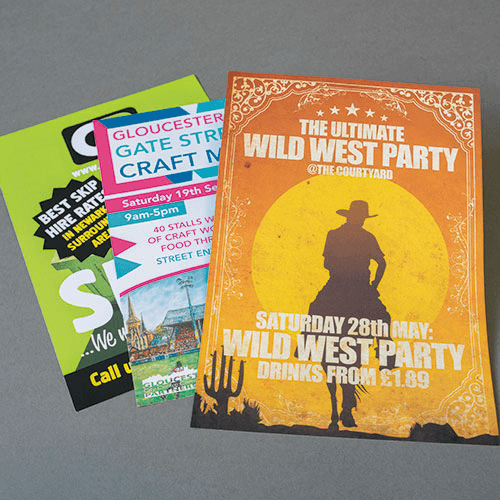 Our lowest price booklets are where all pages are printed on the same weight of paper. 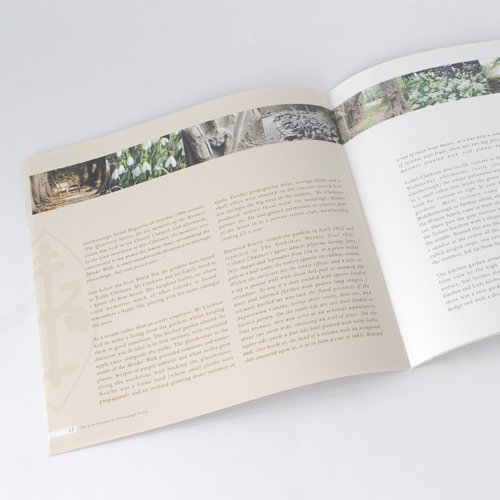 Lots of people prefer to give their booklets a bit more impact by adding a thick cover. 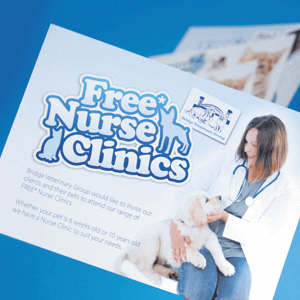 Choose your cover style from four options – silk, gloss laminated, mat laminated or StarMarque. 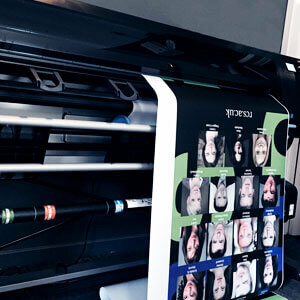 Your local Nettl studio is connected to some of the most sophisticated printing hubs in Europe – the printing.com manufacturing network. 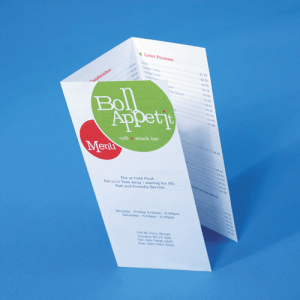 Over a million printing options are already priced, and priced to sell. Choose your preference and get an instant price.